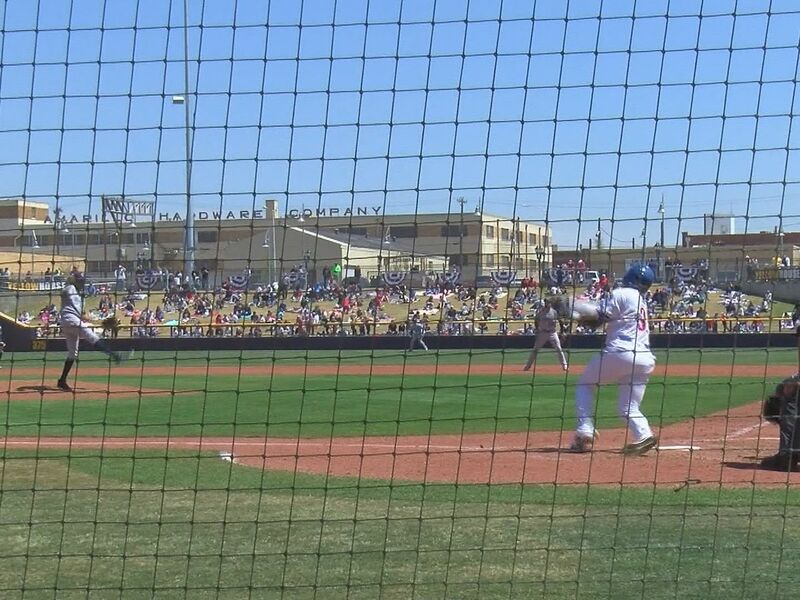 The Sod Poodles held their home opener against the Midland Rockhounds at Hodgetown and played in front of a sold out crowd. 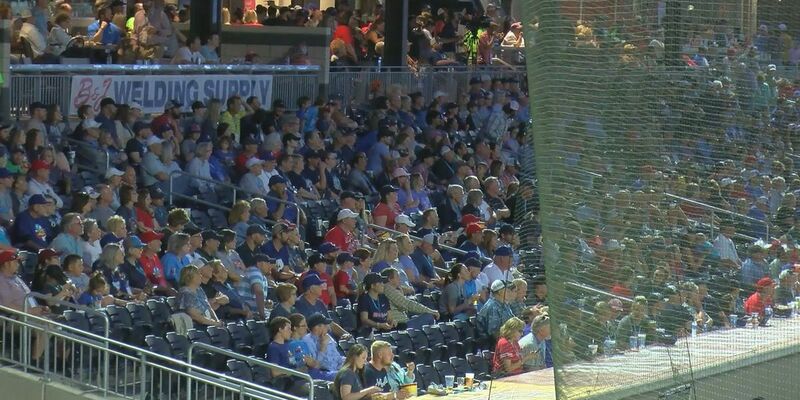 It’s the moment we’ve all been waiting for: The Amarillo Sod Poodles are hosting their sold out home opener this evening for the first game ever at Hodgetown. 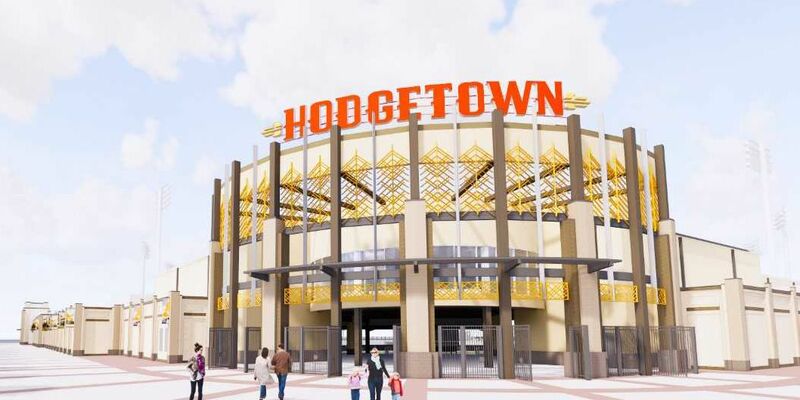 Hodgetown opened its doors today for two events- a public ribbon cutting and a private soft opening for suite holders and season ticket holders. 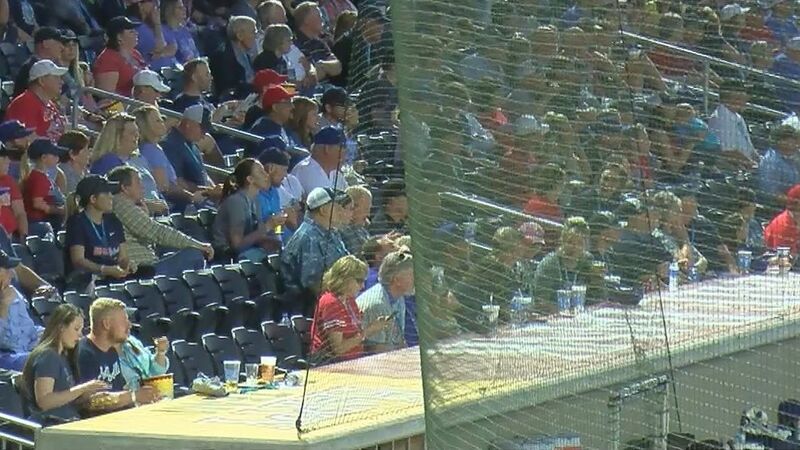 Texas legislators representing our area adopted a resolution today to welcome the Amarillo Sod Poodles before their inaugural home opener. 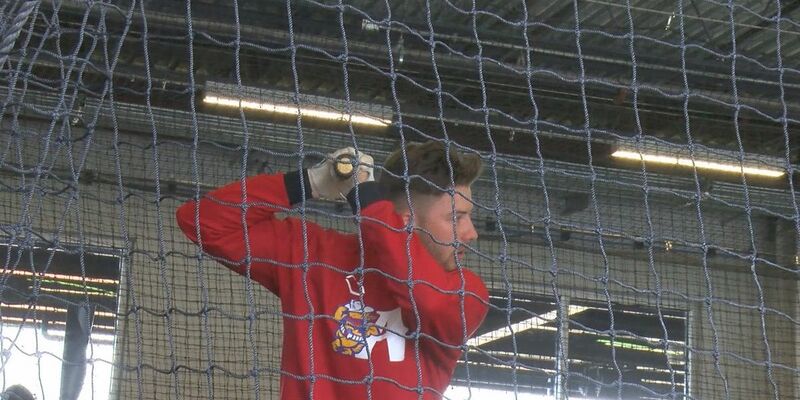 The Amarillo Sod Poodles hosted their first Media Day in Hodgetown and their ready to get the season started. 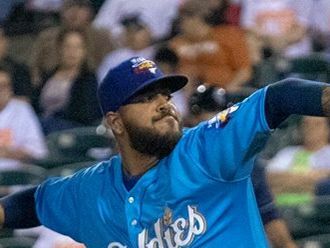 The Amarillo Sod Poodles opening day roster has arrived, and they have a quick turnaround before a busy inaugural season. 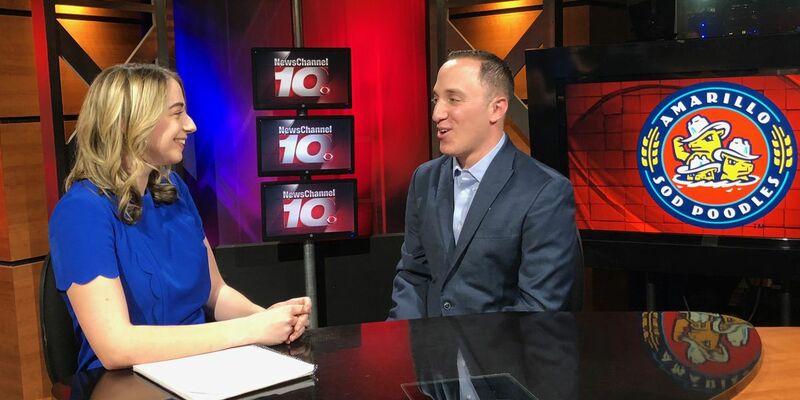 Sam Levitt joins Kayla Pace in the NewsChannel10 studio to discuss how he ended up with the Sod Poodles, and what to expect this coming season. The Amarillo Sod Poodles box office and team shop are set to open on Wednesday, March 27. 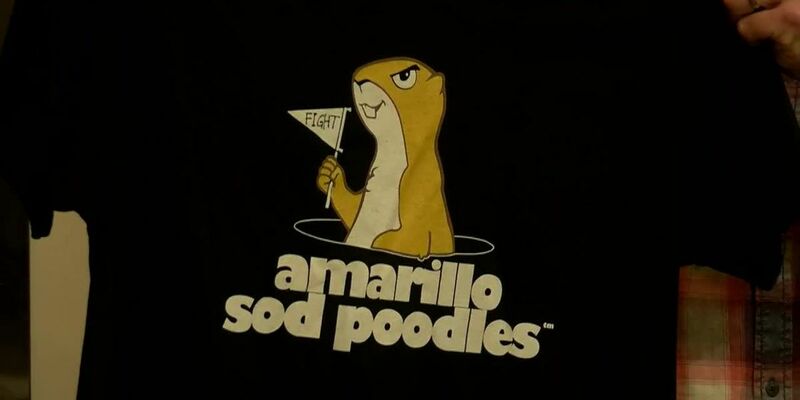 Love it or hate it, but the Amarillo Sod Poodles name has officially been deemed the best in Minor League Baseball. The Amarillo Sod Poodles are alerting the public of the rise of ticket reseller websites. 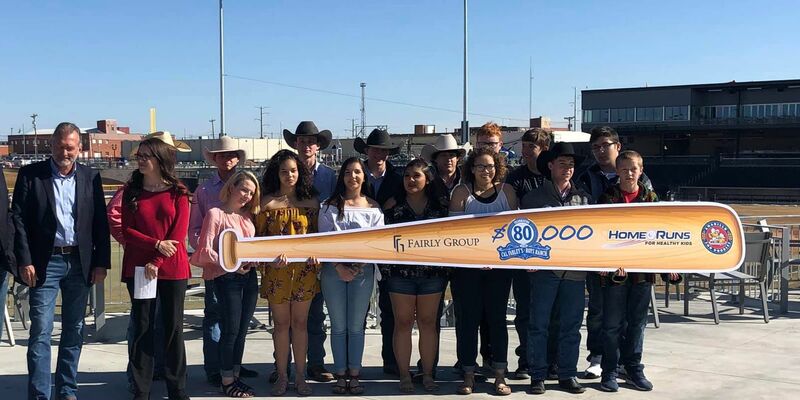 The Amarillo Sod Poodles held a joint press conference today at Hodgetown with Cal Farley’s Boys Ranch and the Fairly Group, announcing a collaboration to benefit children in need. 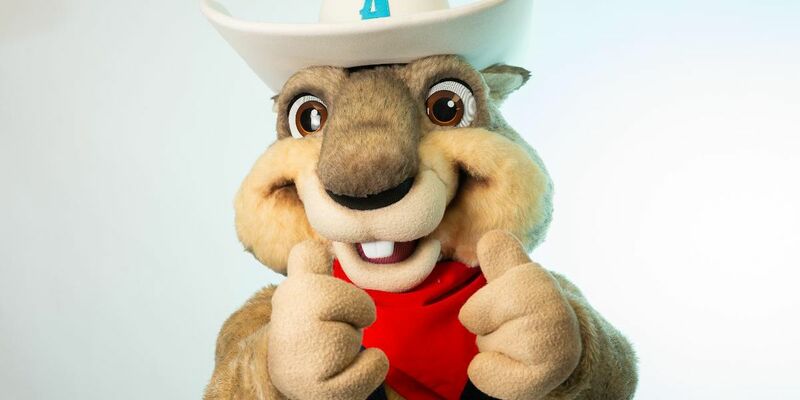 According to the team, the name was chosen after elementary students from Amarillo and Canyon ISDs voted between three choices - Ruckus, Digger and Yappy. 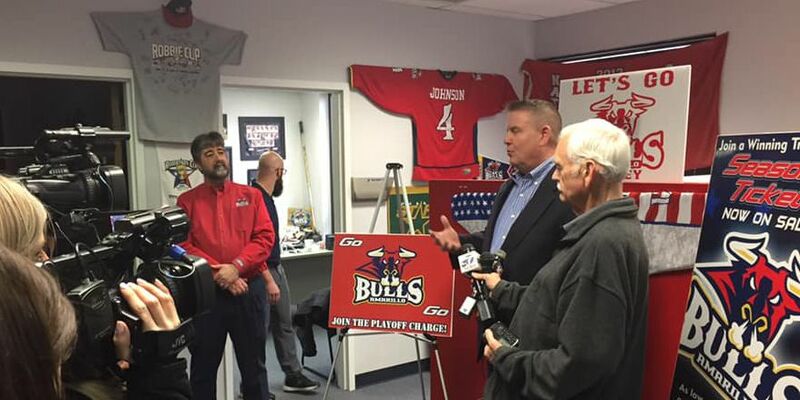 The Amarillo Bulls, Amarillo Youth Hockey and the Amarillo Sod Poodles announced on Monday that they will be partnering up for a jersey auction taking place on Saturday night where the Bulls will wear Sod Poodles themed jerseys in honor of the new team. The team will hold auditions for National Anthem performers, on-field emcees, public address announcers and mascots. 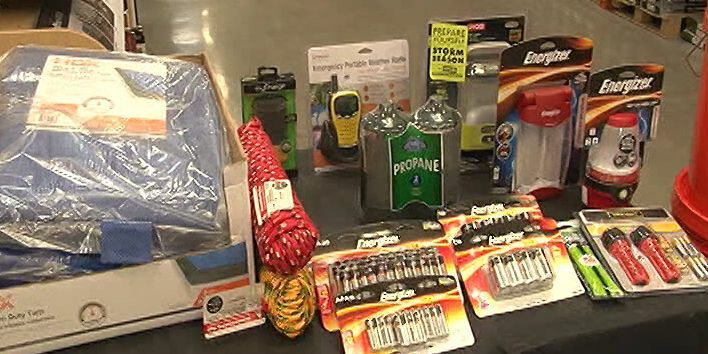 The Amarillo Sod Poodles announced details on their Silver Soddies Club, an inaugural senior adult club for fans 65 and up. 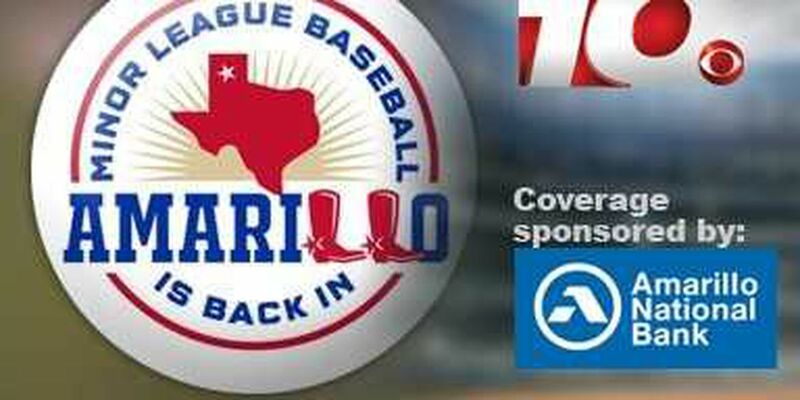 The Amarillo Sod Poodles have announced an inaugural radio partnership for Townsquare Media to broadcast the 70 home and 70 away games for the 2019 season. 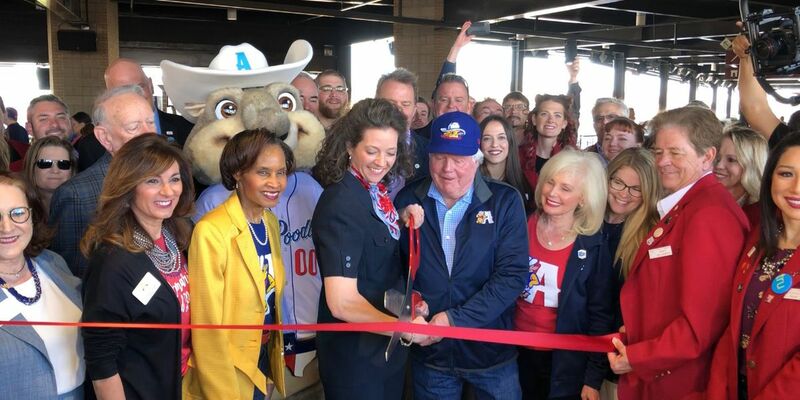 The Amarillo Sod Poodles will be hosting public auditions for game day entertainment for their inaugural 2019 season. 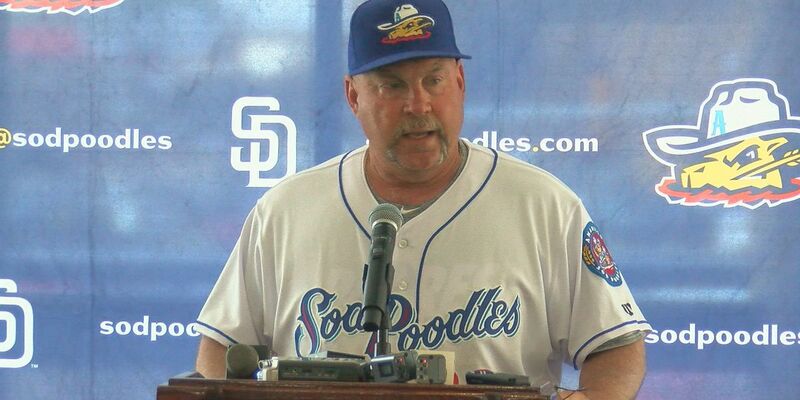 The Panhandle Baseball Club and Stone Ranch Media released a joint statement on Friday, announcing that the Sod Poodles trademark matter is settled. 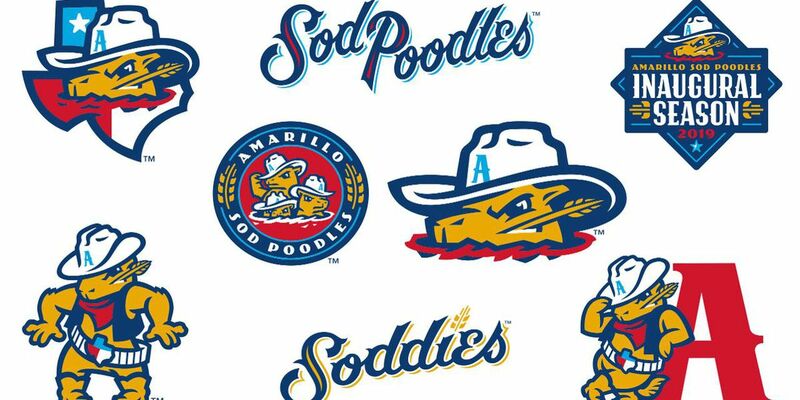 The Amarillo Sod Poodles have announced the Sod Pup’s Club, an exclusive club that provides a season of fun for children 12 and under. 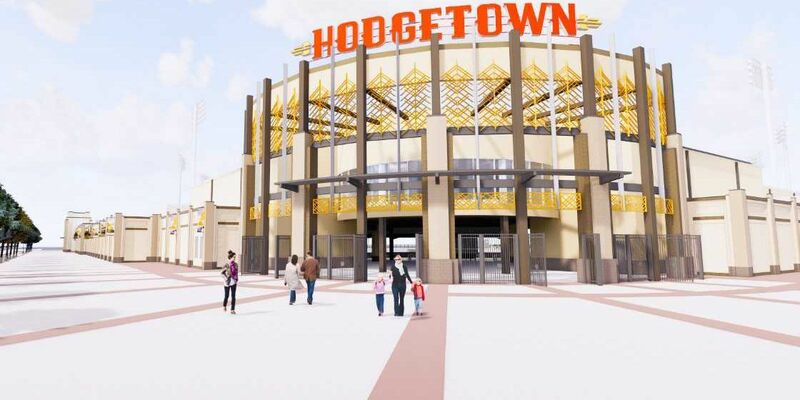 The Amarillo Sod Poodles announced on Monday its premium hospitality options for their inaugural 2019 season at Hodgetown, now available for booking. 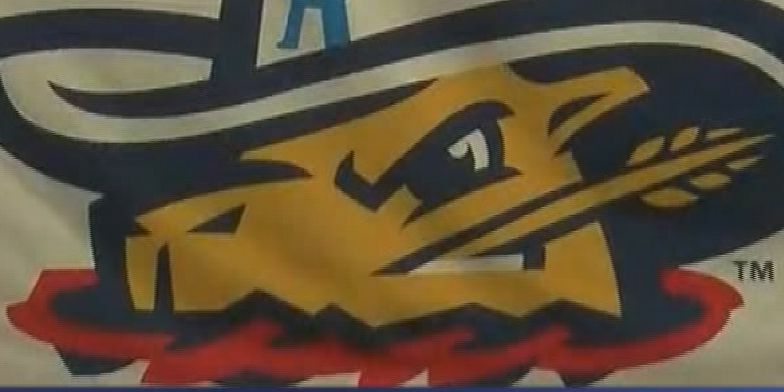 The Amarillo Sod Poodles have released half-season memberships for the inaugural 2019 season. 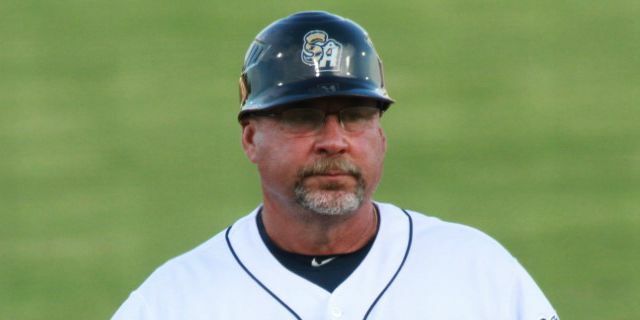 The Amarillo Sod Poodles have announced the team field manager and coaching staff for the 2019 inaugural season. Panhandle Baseball Club, Inc., owner of the Amarillo Sod Poodles, has filed a request for an injunction on Stone Ranch and Dusty Green. 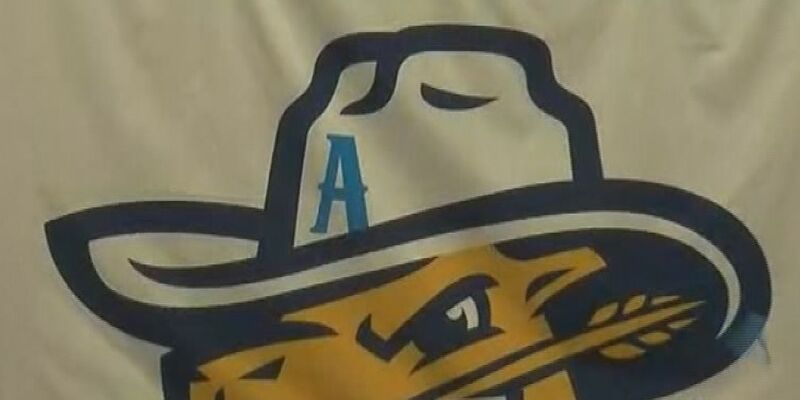 Dusty Green, the man behind the Sod Poodles trademark for merchandise, says he plans to donate all t-shirt sales to local non-profits, and now, we know just where those funds are going. 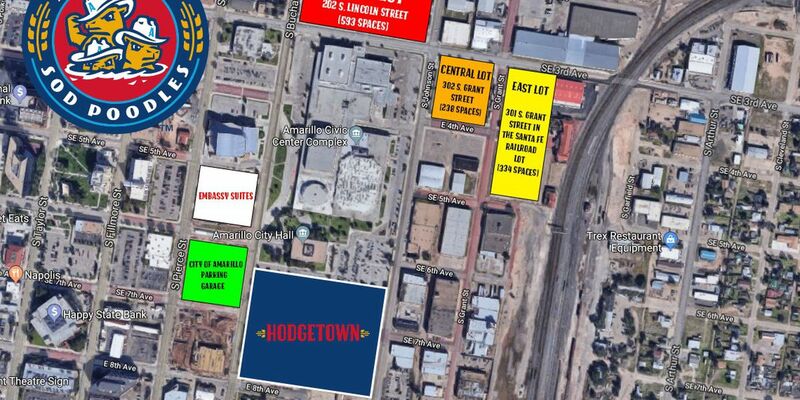 The Amarillo Sod Poodles name has been announced finally. 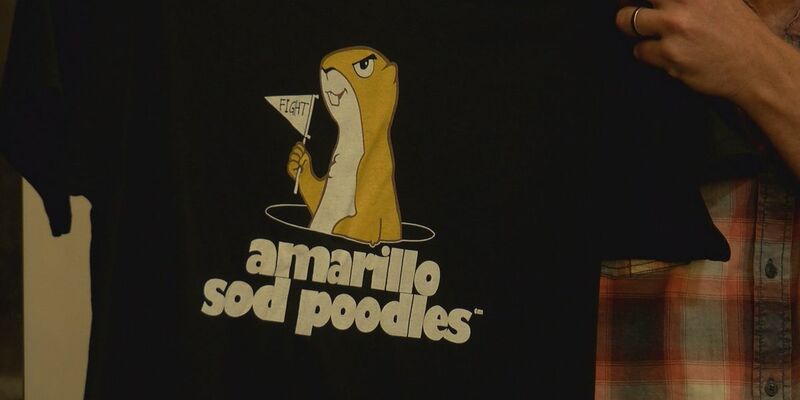 The Amarillo Sod Poodles baseball team may not legally own the name, according to a trademark filed in June. 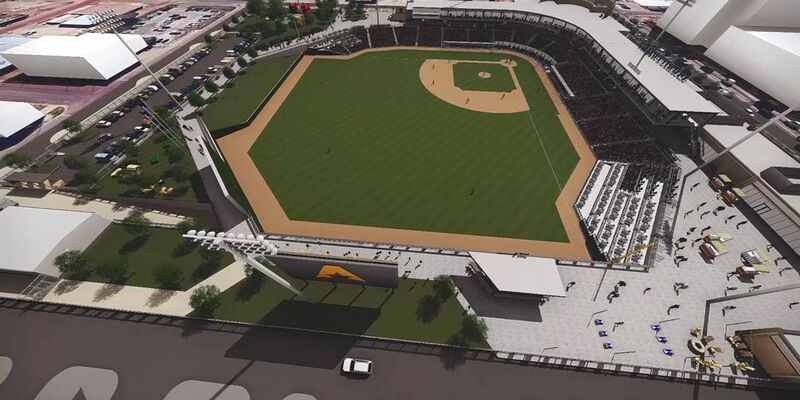 In April 2019, Amarillo's MPEV will be completed and home to the city's newest professional baseball team, the Sod Poodles. 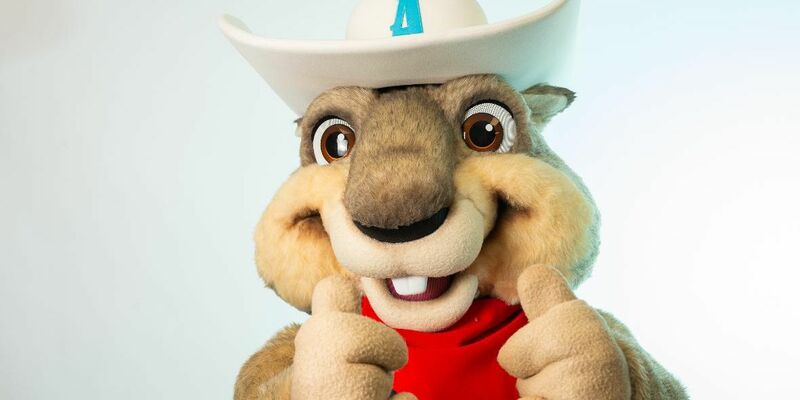 Amarillo Professional Baseball has announced the team name and logo. 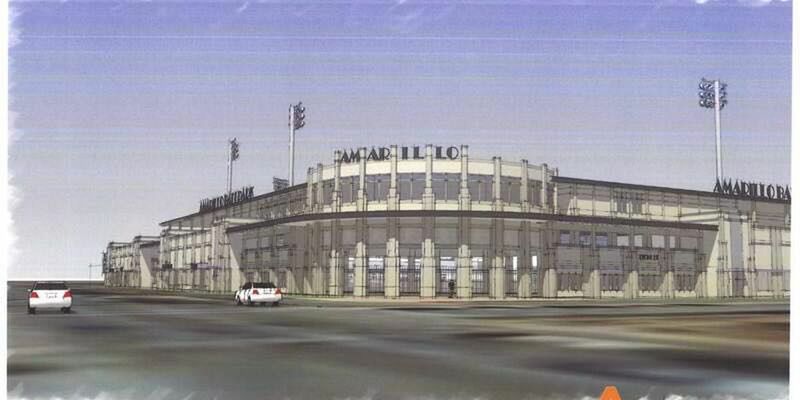 The Amarillo Professional Baseball team will announce the team name and logo on Tuesday, Nov. 13. 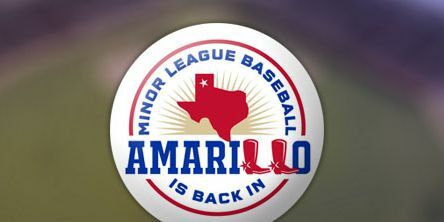 Amarillo Professional Baseball and the San Diego Padres have agreed to a player-development contract that will run through the 2020 season. 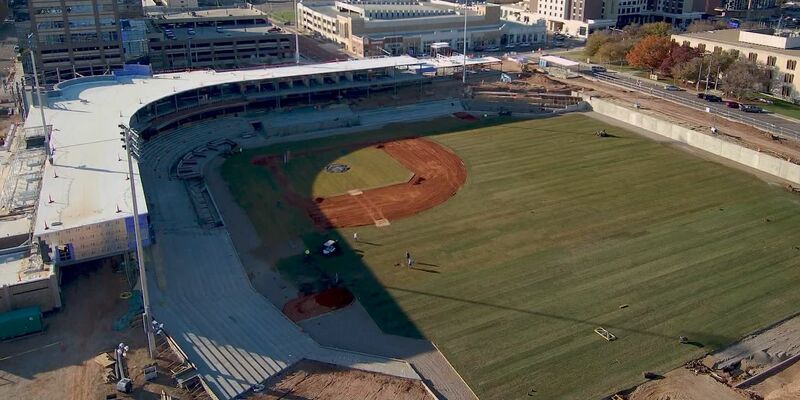 The brown dirt on the downtown diamond is about to become green grass. 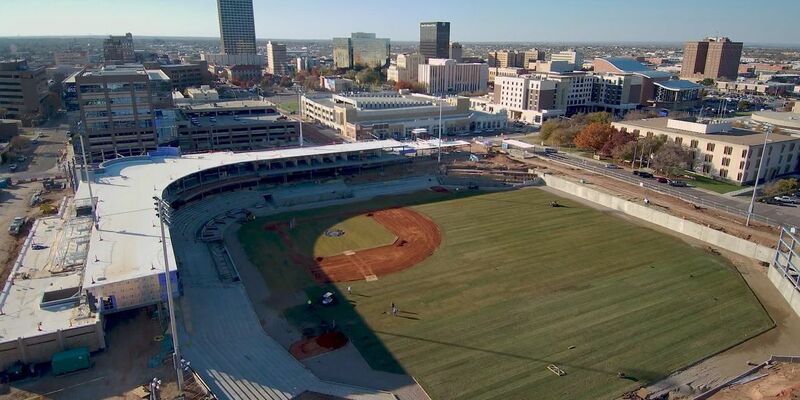 Baseball fans can catch the first home game on Monday, April 8, 2019 in downtown Amarillo against the Midland Rockhounds. 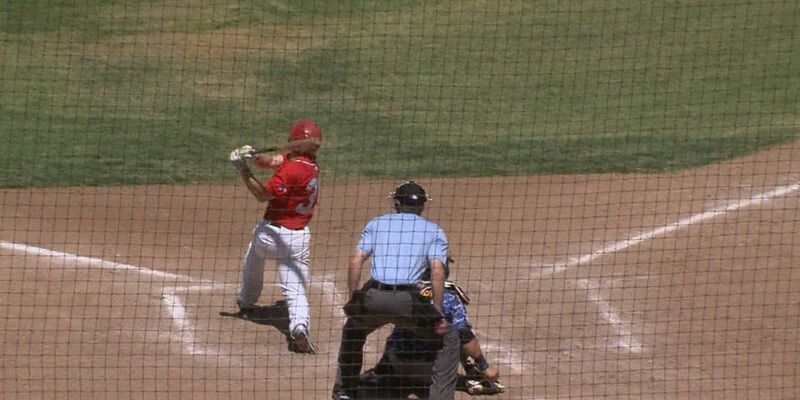 Baseball is penciled in on the calendar for next spring in Amarillo as construction remains ahead of schedule. 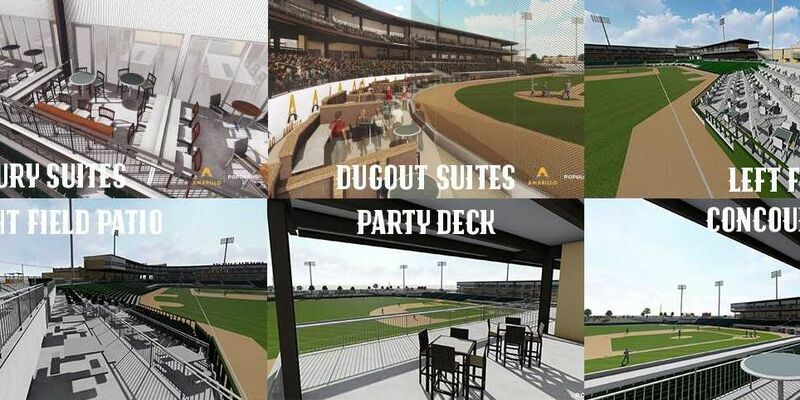 Amarillo Professional Baseball has released a video showing what the MPEV, home of the new baseball team, will look like. 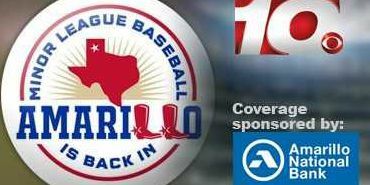 Amarillo Professional Baseball's "Name the Team" sweepstakes has chosen five finalists from over 3,000 entries. 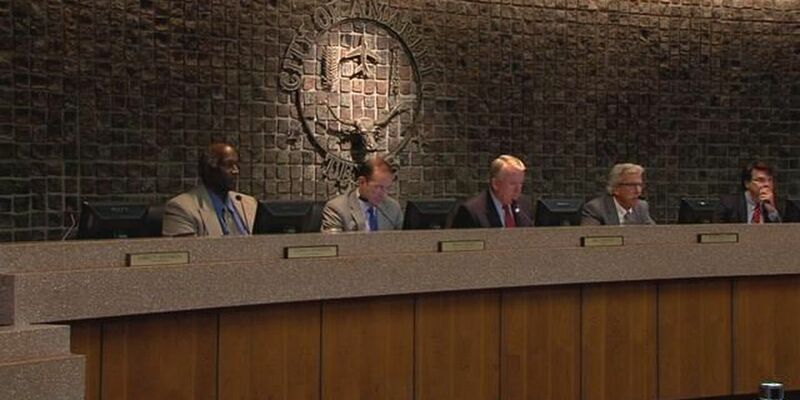 AMARILLO, TX (KFDA) - The Amarillo City Council decides to look into attracting an AA baseball club to the city. 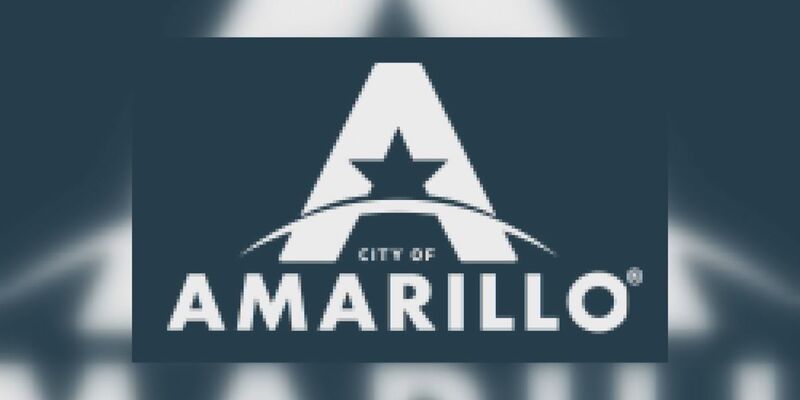 Amarillo, TX - After weeks of meetings about downtown development, the Amarillo City Council is ready to discuss putting the multi-purpose event venue on the November ballot.